In the last three to four years, triathlons — swimming, biking and running — have gained in popularity, both nationally and locally. The sport of triathlon has a long history in Cleveland. The first Cleveland Triathlon, originally known as the National City Triathlon, debuted in 1987 and celebrated its 30th anniversary in 2016. In 1996, Cleveland hosted the Triathlon World Championships, and could potentially host the 2018-19 USA Triathlon Age Group Nationals, according to Mickey Ryzmek, USAT certified race director and promoter of North Coast Multisports. 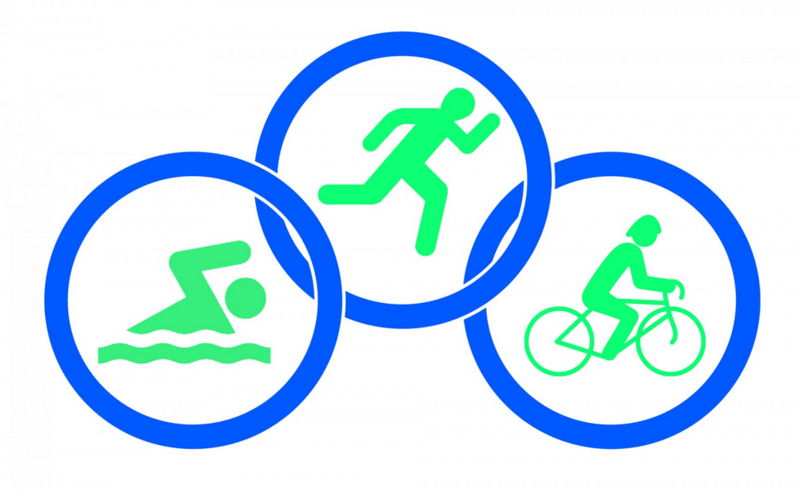 More people are being drawn to the sport, which is a three-sport athletic competition involving the completion of three continuous and sequential endurance disciplines: swimming, biking and running. What draws a person to the sport of triathlon? That varies from person to person. Like others, Maniawski found the open water swim (OWS) intimidating. Start slow and easy. The best way to begin training for your first triathlon is to start slow and build in a logical manner to prevent injuries. Consider working with a coach, as the guidance and support allows you to develop good techniques and sound training principles. Goal setting. Your first goal should be to have fun in a safe manner and finish your race. This will build your confidence. Picking your first event. Pick races that are fun but challenging. After that, explore different venues and distances. Athletes tend to achieve much more with a stretch goal that will keep them engaged, yet is not so big they get injured. Find a club. There are a few local triathlon clubs in the area. Meeting like-minded people will help you stay focused and motivated, plus racing with others is a lot of fun. Create a relay team. If you are uncertain about doing all three events by yourself, create a relay team. This will allow you to experience a multisport event without feeling overwhelmed or intimidated. Make it a family event. The popularity of triathlons is gaining momentum with young athletes, too. To learn more about junior development, clinics and coaching, visit ncecoaching.com. It’s on the bucket list (our featured athlete, Dawn Maniawski, has a sprint triathlon on her bucket list). All four of the following promoters offer a variety of races throughout the year. Check their websites for all races and details.